Is your child due to start school in September 2020? 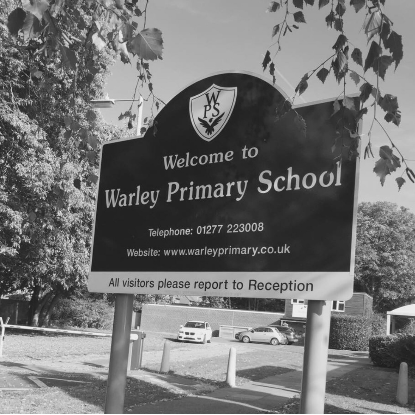 Are you interested in a place at Warley Primary in years R - 6? If your child was born on or between 1st September 2015 and 31st August 2016 then they will be due to start school from September 2020. Admissions are handled by Essex County Council and you can apply for your child's place by visiting the Admissions website and registering. 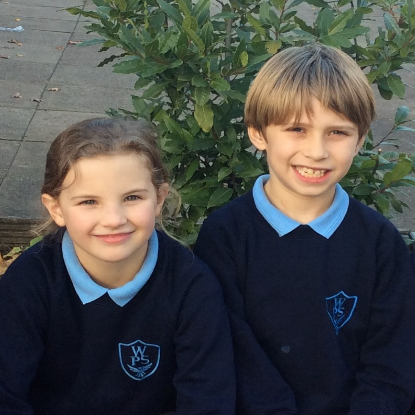 Primary School Admissions open in late October/early November each year. You can access the Essex school admissions site by clicking here. You can access DFE information about admissions by clicking here. 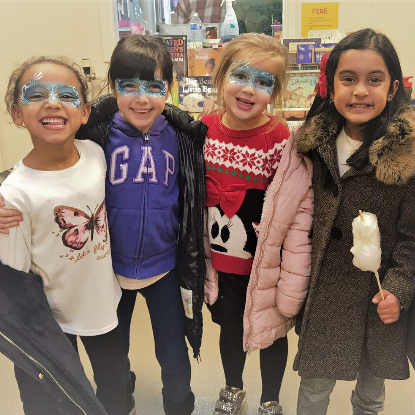 If you are interested in a place for your child in Reception Class 2020 or in any year group, we strongly recommend that you visit the school for a tour and informal chat with the Headteacher or Assistant Headteachers. 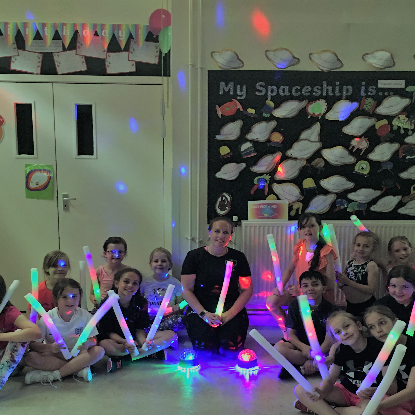 We currently have places available in a couple of our classes and you may contact the school office for further details. If you would like further information or would like to book an appointment to view the school please call the school office on 01277 223008. We will be glad to answer any questions or queries that you may have. Please note that we will only offer tours to parents where we have spaces available. We are unable to accept requests for tours if a place is requested in a class that is full.